The Kyokushin Webring is a project that was started by Angel Carrasco in an attempt to link all of the Kyokushin pages together. Within a matter of weeks, 11 Kyokushin pages were linked together, and more were being added very quickly. 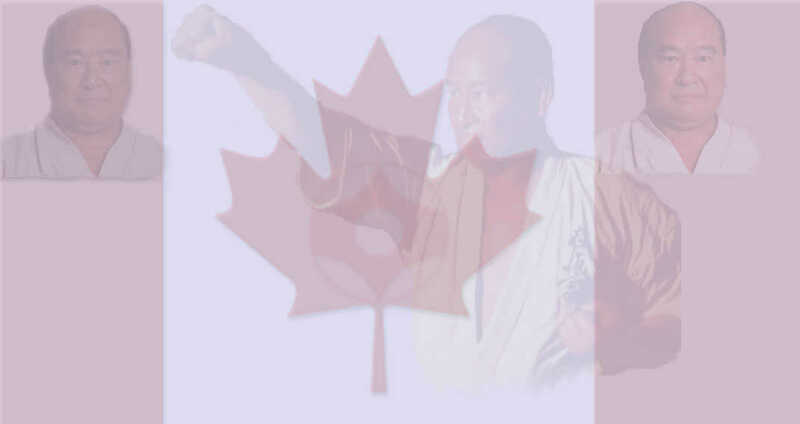 The goal of linking all of the Kyokushin pages together is getting closer to becoming reality. All the Kyokushin pages that are part of the Kyokushin Webring are checked before being entered to ensure that they are pages that have taken time to make. If you navigate the Kyokushin Webring you will notice that you will only get high quality web pages to view. Navigating the Kyokushin Webring is an excellent way to learn and get a taste of what Kyokushin Karate is! 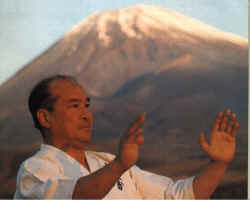 The Kyokushin Webring is dedicated to the teachings of Sosai Masutatsu Oyama. The only requirement to join this ring is that the site you submit have information related to Kyokushin Karate so it help to promote this Art. Please do not submit sites which are not related with Kyokushin Karate or sites that promote only their school or teachers, but they do not contain much information about Kyokushin. Topics must include information related to this martial art. Our goal is to try to link all of the Kyokushin Homepage together so that maybe one day, all the Kyokushin Homepage from around the world may be linked together. Please join. Webring like this one work like this:- Each site is linked to the next in a circular fashion. The user can navigate around the Webring until he (or she) finally ends up back at the beginning (of course, the more sites that join the ring, the longer this will take!). How to join the Kyokushin Webring! Fill out the information above. Click on the "Submit Site" then follow the instructions and your web pages will be added to the list of pages that want to be added and will be checked by our web spider within 24 hrs to see if you have added the proper HTML code in your main page (the Kyokushin Webring fragment that has been e-mailed to you)! PLEASE NOTE: a lot of people have added there site, but do not realize that they must add the HTML code given to them to their web pages (main page). If this code is not added, you will not be added to the ring until you do. Please remember that you must put the Kyokushin Webring fragment code in the main page. It contains the Webring logos with a link that goes to the next site, and one that directs people that wish to join the Kyokushin Webring back to this page. Once in the queue you will need to add the HTML code to your main page which shows you to be part of the Kyokushin Webring, and which links your page to the next site in the ring. This HTML code has been e-mailed to you. You have 10 days to put the code in your Homepage. A check of your site will be made prior to acceptance, if our spider does not find the HTML fragment in your site within 10 days, your site will be removed from the ring! Please add this code promptly.